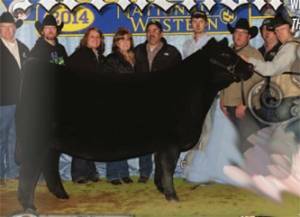 Affliction’s full sister and flush mate was named Champion Maintainer in the Junior and Open Show at 2014 Denver. Affliction is perfect structured and level hipped. 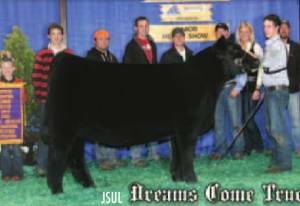 His dam was Supreme Champion Female at the 2009 North American and her full sister won the same title in 2012.